The world lost the biting wit of Joan Rivers in 2014, and now one of her peers is speaking out about he never had the chance to make his amends with the late comedian. On Wednesday, Ben Stiller spoke about Joan Rivers on Howard Stern's radio show, and about how he never squashed a feud with the late presenter before her death. As for what the feud involved: Rivers talked to Stern herself in 2010 about how she considered Stiller "arrogant," and her reasoning is probably why your parents haven't liked some of your friends. According to Rivers, Stiller was arrogant because he never said hello to her on the red carpet. That rubbed Rivers the wrong way, because she happened to be good pals with Stiller's own parents, Jerry Stiller and Anne Meara. 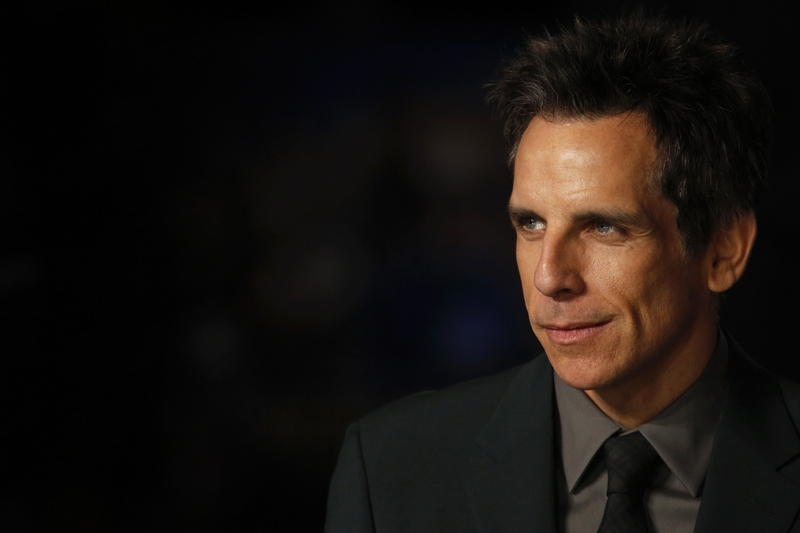 Apparently, Stiller should have known better than to ignore his family friend, because Rivers lashed out on the Zoolander actor in her own interview with Stern, stating that he was "lucky" to get where he is by riding on the coattails of his talented family members. First of all, I don't remember that happening, but I'm sure it did... She was great. I feel bad that we never got to work that out... It is sad. My parents were really friends with her and spent a lot of time and worked together with her, and she had an amazing career. It is sad that these two never had a chance to hash things out in person before Rivers' passing. Rivers' career inspired so many of today's comedians, and it seemed that Stiller did respect her greatly. If there's a lesson to be learned from any of this, it's that to take the time to dish things out with people while you still can — and always, always say hello to your parents' friends. Check out Rivers interview about Stiller below.